It seems like everyone has an opinion when it comes to their shingle preference. 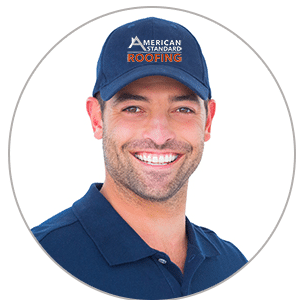 We do a lot of research at American Standard Roofing, reading Consumer Report religiously, and take our customers feedback very seriously. 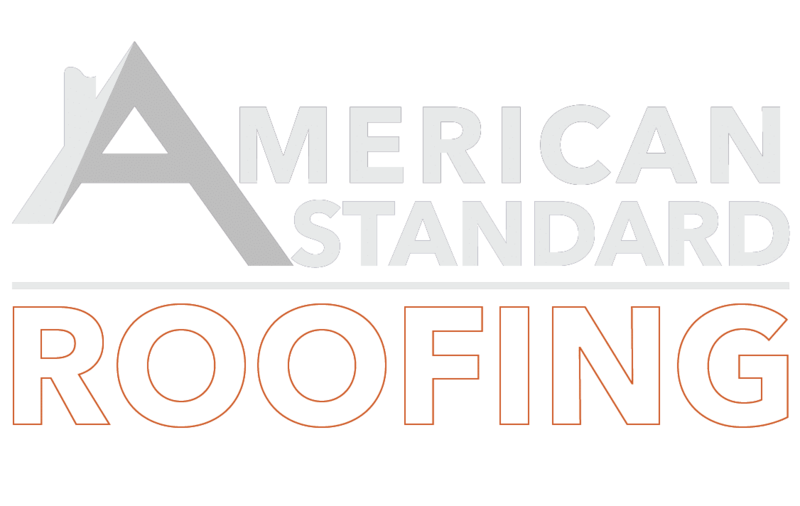 Using those standards as a guide, our best selling shingles are both Tamko and Certainteed at this time. Read more about the individual manufacturers below and if you have any further questions feel free to contact us anytime.